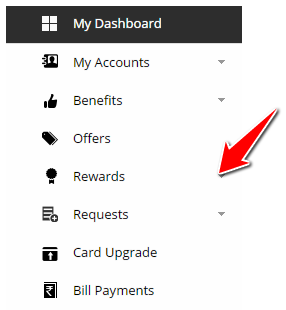 Home / Credit Card / How to Redeem SBI Credit Card Reward Points ? Redeem SBI Credit Card Reward Points : State Bank of India is undoubtedly the largest and most trusted bank in India. 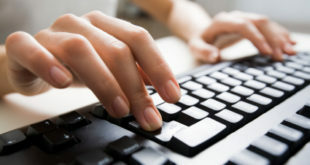 It provides its account holders with a lot of banking products and options. 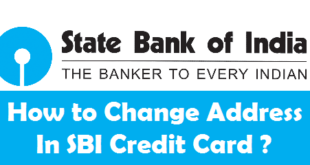 When you apply for SBI Credit Card, you get many benefits with it. One such benefit is Reward Points from SBI. Whenever you use Credit Card to buy something, you get some Reward Points. These reward points are acculumulated in your SBI Credit Card Account and can be redeemed to buy any product of your choice. This article will help you with the process to redeem reward points for SBI Credit Card. What are Reward Points in SBI Credit Card ? How to Earn Reward Points in SBI Credit Card and What is their Validity ? How to Redeem SBI Credit Card Reward Points Online ? How to Redeem SBI Credit Card Reward Points by Branch Visit ? How to Redeem SBI Credit Card Reward Points in Cash ? Before we tell you the procedure to redeem Reward Points for SBI Credit Card, let us know what actually are these reward points. State Bank of India offers the SBI Credit Card holders with the orpportunity to earn rewards for every purchase transaction they make. Rewards Points are accumulated in the Credit Card Account of the card holder. When the SBI Credit Card holder uses the Card for shopping, dining, travel and other transactions done he gets some reward points. Reward points can be redeemed for a variety of gifts available in the online rewards catalogue which has electronics, vouchers, lifestyle products, travel vouchers, accessories, home decor, gifts, apparel and much more. 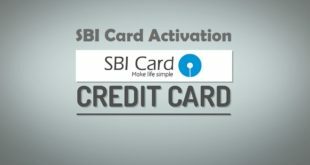 How to Earn Reward Points in SBI Credit Card and What is their Validity Period ? Rewards points come with a validity of two years. SBI Signature and Platinum Credit Card holders can earn 2 rewards points for every Rs. 100 spent on purchase transactions and earn 10 rewards points for every Rs. 100 spent on departmental store purchases, international transactions and dining. 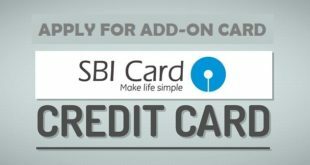 SBI SimplySAVE and Gold & More Credit Card holders can earn 1 reward point for every Rs. 100 spent on purchase transactions and earn 10 rewards points for every Rs. 100 spent on departmental store purchases, grocery shopping, movies and dining. 2) Click on Rewards on left Sidebar. 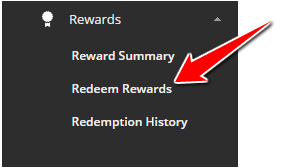 3) Click on Redeem Rewards under Rewards. 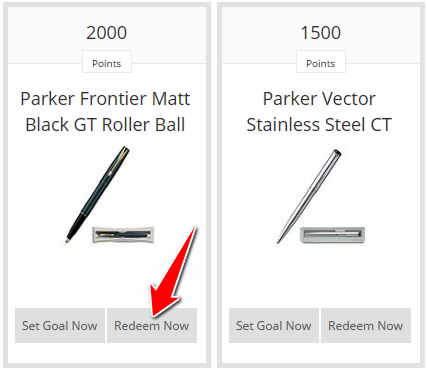 4) You will be able to see your Remaining Points (Like you see 2692 Points in the below image). Select the Points, City and Categories drop down menu to filter your Product Search. 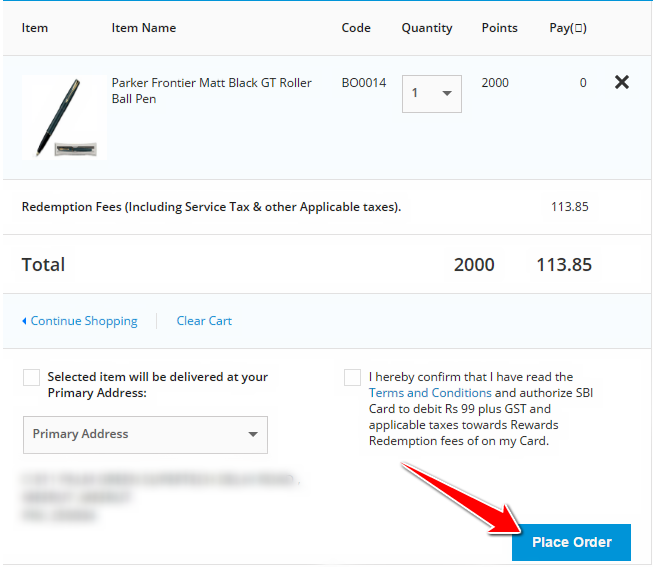 5) Click on Redeem Now button on the product you have chosen. 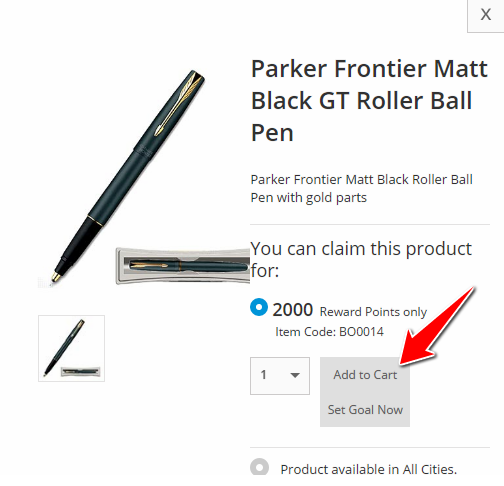 6) Now, Click on Add to Cart to proceed to redeem your points for the product chosen. 7) Scroll up and Click on My Shopping Cart. 8) You will now find your Product in the Shopping Cart. You can now choose the Quantity of the Product and scroll down to choose the Address where the Product is to be delivered. 9) Finally, tick mark on the Terms & Conditions box and click on Place Order. As soon as you click on Place Order, your order will be placed and reach at the Address you specified. How to Redeem SBI Credit Card Reward Points by Calling Customer Care ? 1) Check how many reward points you have by either Checking in your Credit Card Statement or by Signing in to your SBI Card Account. 2) Click on the link below to find the product which is available in the Reward Points you have. Make a Note of the ITEM Code. 3) Make a Call to SBI Card helpline at 39 02 02 02 (prefix local STD code) or 1860 180 1290/1800 180 1290 from BSNL/MTNL. 4) The operator will guide you to redeem your Reward Points. You just need to tell your ITEM Code and SBI will deliver the product to your registered address. 2) Make a Call to SBI Card helpline at 39 02 02 02 (prefix local STD code) or 1860 180 1290/1800 180 1290 from BSNL/MTNL. 3) Request the customer care executive for converting your reward points to cash payment. Note : For every 400 points, you can convert to cash payment of Rs. 100. 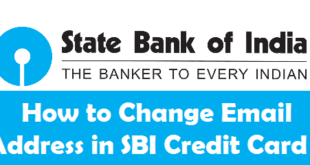 You might have seen that SBI Credit Card points redemption is quite an easy process. Although, all the three methods are quite feasable. However, if you do not want to buy any product encashing your Reward Points is definitely the best way. 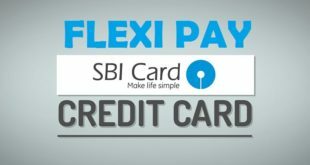 How to Activate SBI Credit Card Online ? 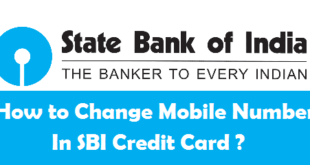 Previous How to Activate SMS Alerts in SBI Online ? Next How to Write a Cheque in PNB ?